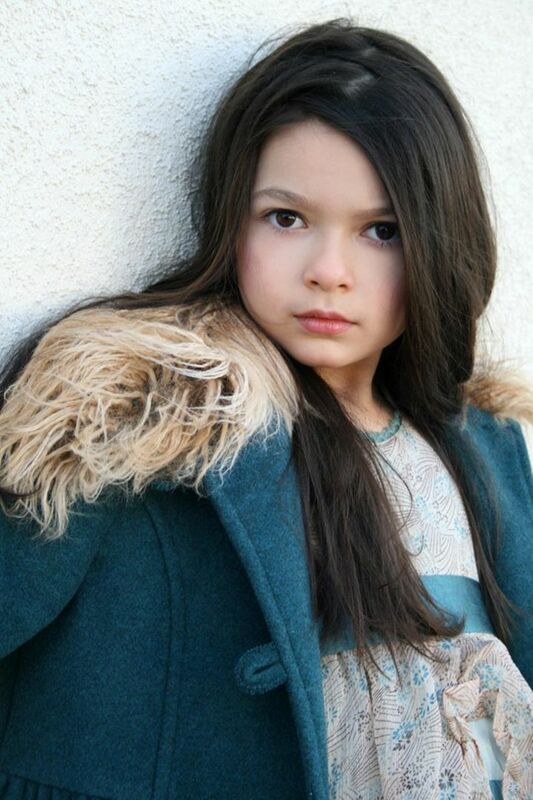 Nikki Hahn (born November 13, 2002) is an American child actress. She is best known for her role as Sophie Hanks in a comedy skit on Jimmy Kimmel Live!, playing Tom Hanks's daughter. Read more on Wikipedia.